Did you know that you can eat the seeds and rind of a watermelon? I didn’t know growing up, even though I always enjoyed that white part between the melon and the skin. 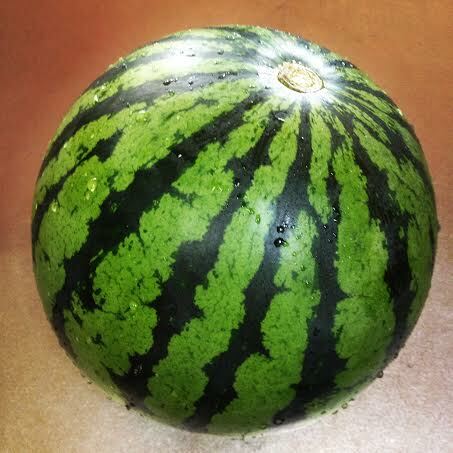 The rind and seeds provide plenty of nutrients that you won’t get from the melon flesh alone. The sweet and bitter tastes that come from eating all parts of the melon are a nice combination for the heat. 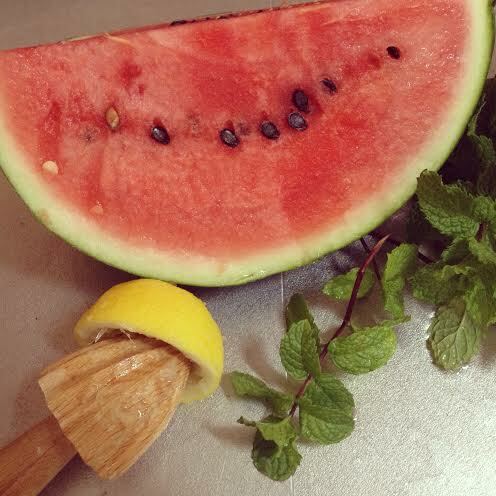 Cut the watermelon into pieces small enough to fit in your blender. Leave the rind and seeds in the melon. Add the lemon juice and mint. Blend everything up and serve right away. Ayurvedic notes: Melons shouldn’t be combined with other foods because they move quickly through the system. 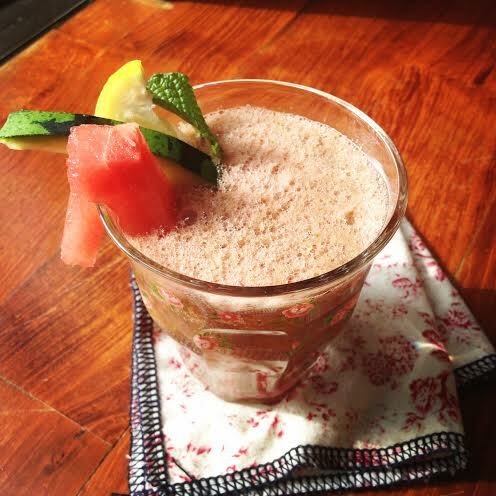 Watermelon and mint are cooling which are wonderful for the summer. Watermelon is also a diuretic. 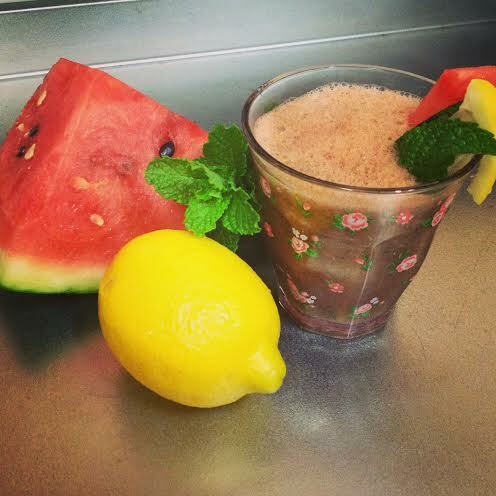 This entry was posted in Food, Local Food and tagged watermelon juice, whole watermelon drink.